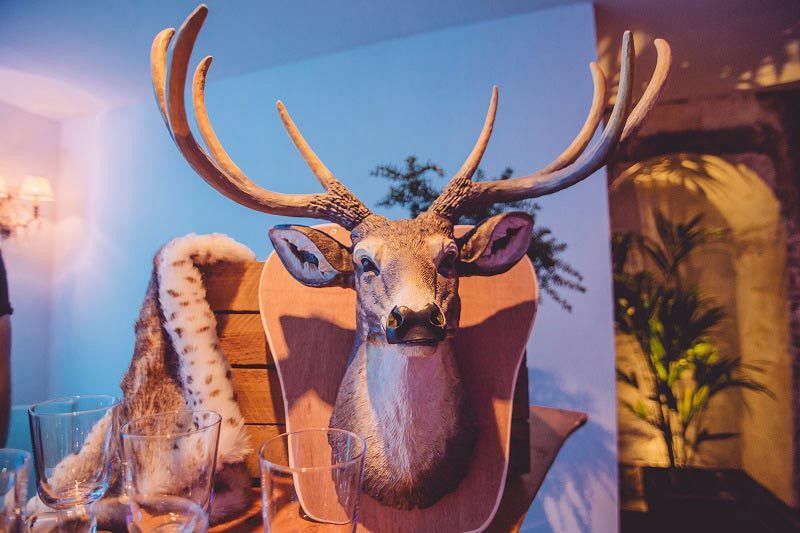 The Christmas party is undoubtedly one of the best events on the company social calendar and if you’ve been tasked with organising this year’s event, then it’s bound to feel rather daunting. But don’t worry, because we’re here to help! We work with an expert events management and production service who will run through any ideas you may have and create a completely bespoke festive celebration featuring exactly what you want. If you’d like these experts to theme your event, then there’s plenty of breath-taking themes available, including Alpine Lodge, Cirque du Noel and Enchanted Wonderland. If you’d like something slightly less festive, then how about taking a stroll down the red carpet with the fabulous Hollywood Glamour theme, or get ready for a vibrant evening of partying with The Mexican Carnival! Perhaps you’d just like to enjoy a traditional Christmas party? 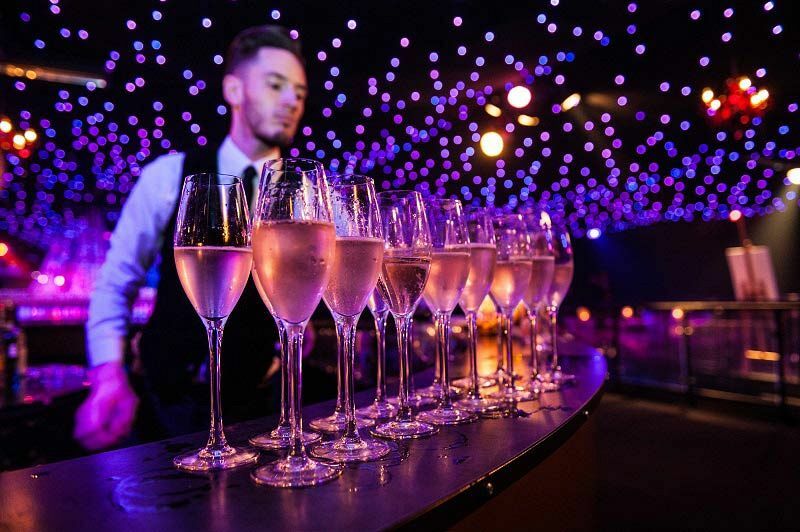 If so, that’s absolutely fine as these experts will be able to source you an impressive venue from their extensive portfolio which includes exclusive hire of bars and clubs, sophisticated and decadent marquees and secret hideaways. Of course, you’re going to want some exciting food and entertainment too, so let us give you a little inspiration; how about cocktails and canapes to start off with, followed by a tasty buffet, sit down meal or bowl food for dinner? Experience the delights of talented entertainers who will take your breath away, before taking a gamble on the fun roulette tables and dancing the night away with a brilliant DJ. No event is complete without some kind of photographic memory, so how about hiring a photo booth or a professional photographer to catch your finest moments on camera. 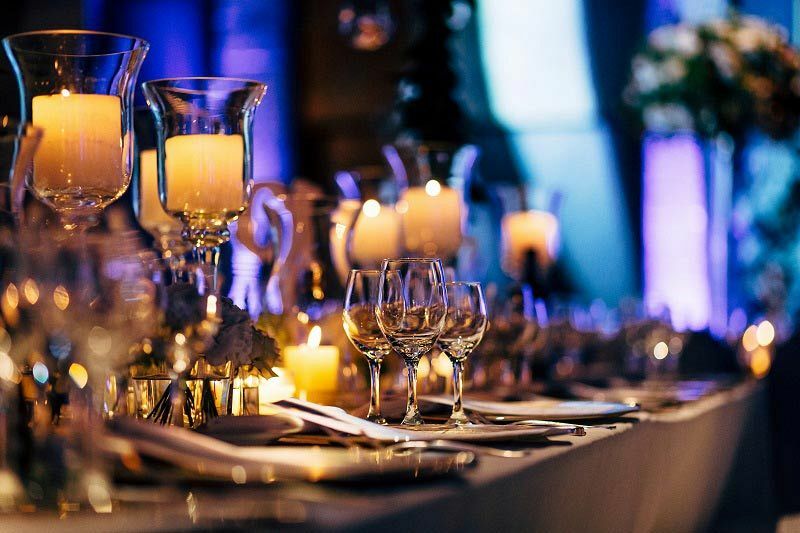 Whatever it is you’re after, you can rely on these experts to help you get the most out of your budget and experience an incredible evening that’s filled with delicious food and some unforgettable fun. 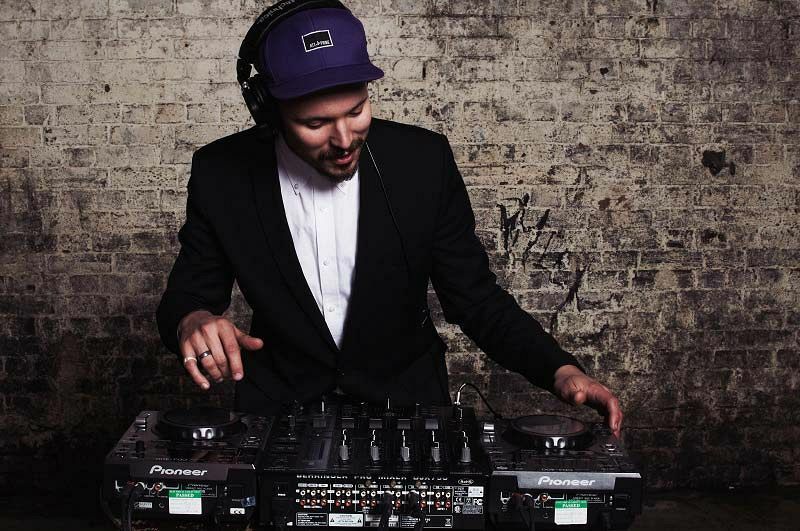 We understand that a one-size-fits-all approach just isn’t the case with everyone, so let this talented events company create a completely bespoke event for you and your team in Birmingham! Bespoke menus are available to suit the customer's preferences.